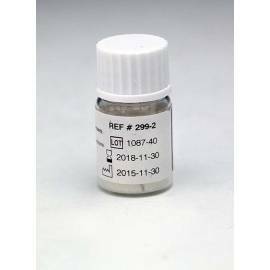 Reactive 299-2 used for the determination of the activity of Factor VIII, ristocetin cofactor , plasma citrated. 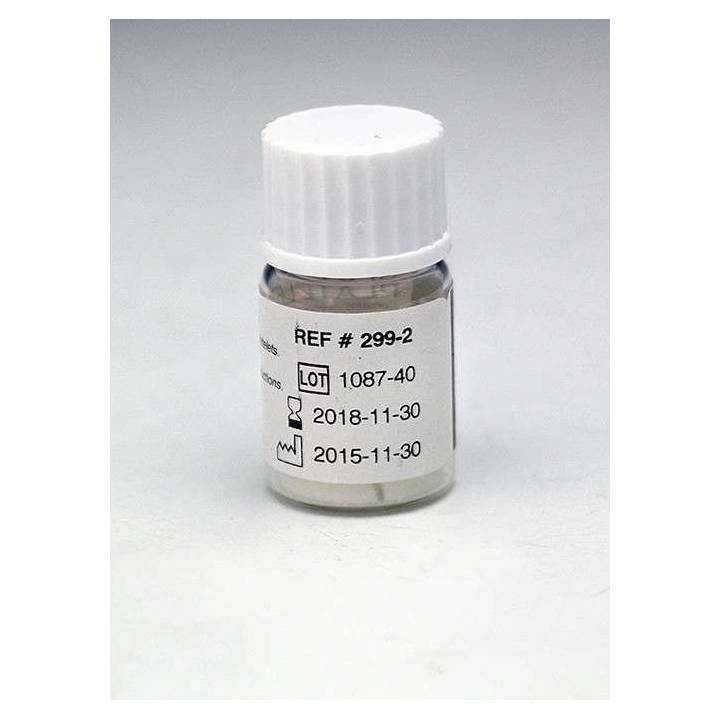 Vial of 6 ml of platelet freeze-dried following the reconstitution with 12ml of saline buffer (TBS). Performance of up to 15 tests.